As statistics tell us that most of the "ventureholics" who go out on their own to start a business will ultimately fail; and, as readers will learn, the main reason for this is because most businesses are not started the right way. 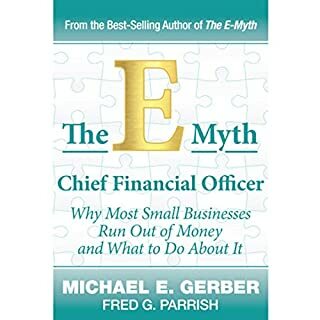 Based on decades of experience working with small business owners, Michael Gerber will teach budding entrepreneurs his one-of-a-kind seven-step method - which is meant to be conceptualized long before the doors are ever opened, and what will ultimately position business' for long-term success and growth. 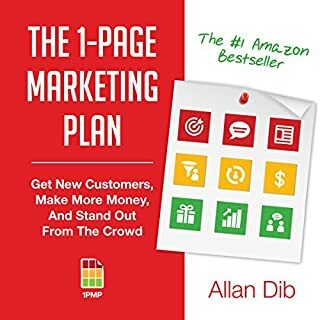 Not by writing a business plan or spending countless amounts of resources on marketing will readers learn what is essential to creating a successful small business. 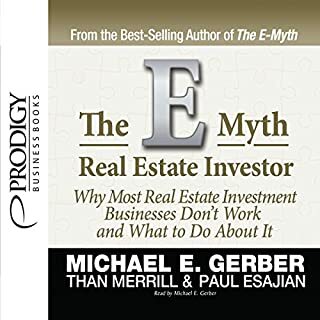 By following the methodology outlined in this book small business owners will be able to build a solid structure for their business - what it looks like, how it works, the fluency of performance, etc. It is not until these seven-steps are considered and fully-executed that the business will be prepared for growth. 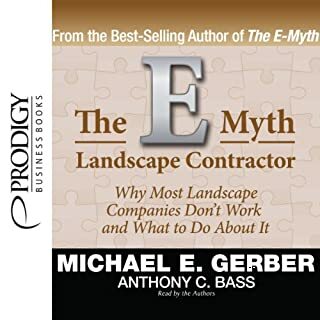 MICHAEL E. GERBER is a best-selling author and founder and chairman of E-Myth Worldwide, a company that transforms the way small-business owners grow their companies. 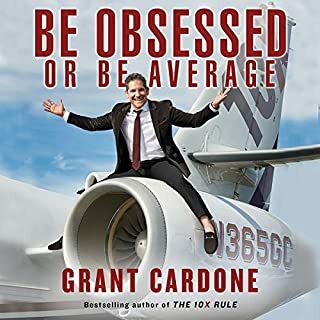 He has coached, taught, and trained over 60,000 small businesses in 145 countries, which has led him to become the world's preeminent small-business guru. 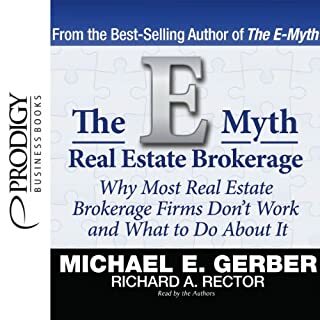 ©2010 Michael Gerber (P)2010 Blackstone Audio, Inc. 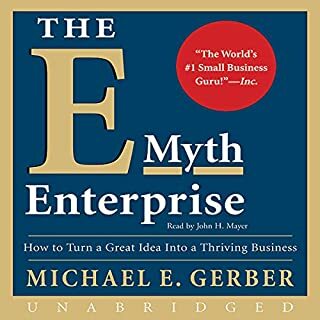 If you're ready to make your business dream a reality and do something bigger than you ever imagined, Michael Gerber provides you with a stunningly original process for thinking yourself through it. 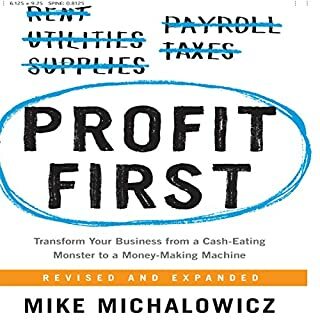 I was thinking this is the best business book I have ever read as I was walking into a bookstore to buy a few copies...when he had to interject intense personal opinions. It was as if he had bumped his head. This book has great ideas and material that if taught in schools and workshops that could turn our country around and could bring some out of poverty. A good editor could have kept Mr. Gerber from looking like a jerk in public. 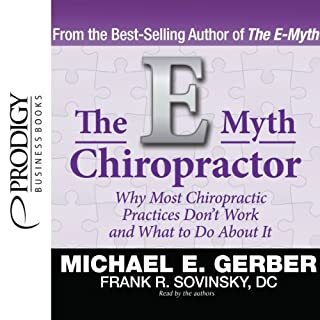 I have listened to this book at least four times and have to skip past his diatribes. This book was the most boring unnecessary book I have ever purchased. Do not waste your credits as I did. Something new or fresh from him, this is just everything rehashed. Has The Most Successful Small Business in the World turned you off from other books in this genre? Annoyed with the preaching in lessons 8-10. Got old real fast. 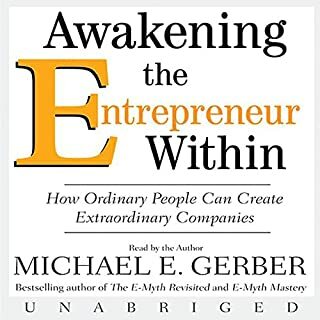 If you are looking for a book that discusses the importance of spirituality in your business, then it is worth listening to this book. It is only one of the ten principles but one that is often overlooked. 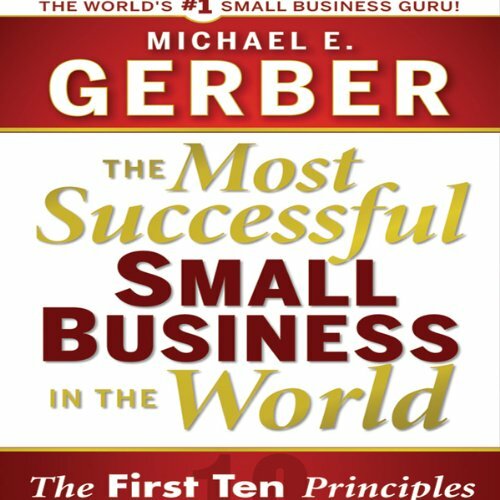 Michael Gerber is very passionate about the principles, so it is great to hear him read/ share his ideas. Thank you, Mr Gerber. amazing, changing the world with a small book. 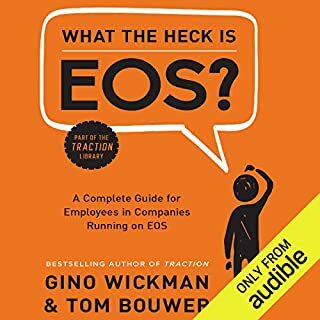 i bought the audio book based on the sample available on audible and on the reviews. the book has some gems, but i couldn't bear the repetition in the book! if you can get past this, you will find some useful thoughts in there. Michael takes the lesson on entrepreneurship to a whole new level. 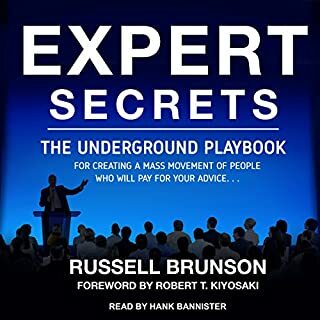 Not all listeners will make it to the end of this audiobook, the message will seem so fantastic that they will not be able to connect with it. But those that do will hear a philosophical and spiritual lesson that will transform the way you do business, and in doing so inevitably lead to success you could not have imagined possible. I'm going to work on my dream right now! 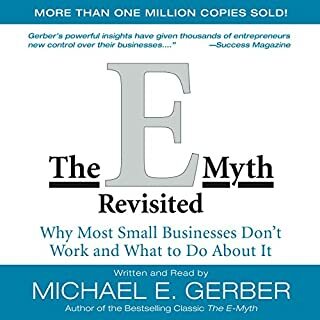 I recently bought "The E-myth revisited" and love it. I will forever thank Mr. Gerber for this book and the inspiration it brought me. 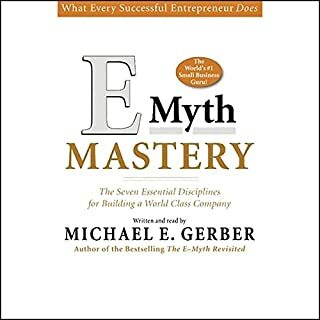 I drive alot and wanted to learn more from Mr. Gerber so I bought this audiobook. 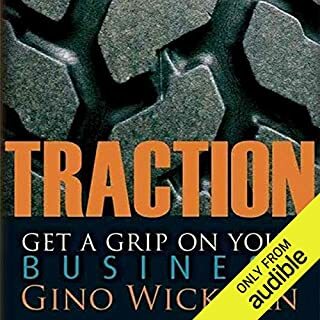 I wanted to learn Ten Principles to use in my business, but this book is way to philosofical to listen to for hours when driving. 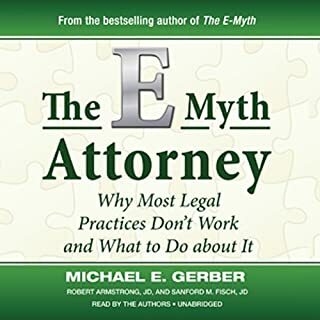 I am sure Mr. Gerber is a very wise person who has alot to tell and to learn us, but that is not why I bought this audiobook. 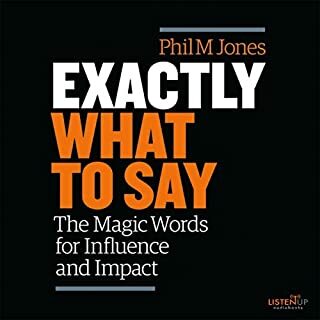 At a certain moment in the book he keeps firing one deep question after the other but you can't 'put an audiobook down' when driving and it got to much and I gave it up. 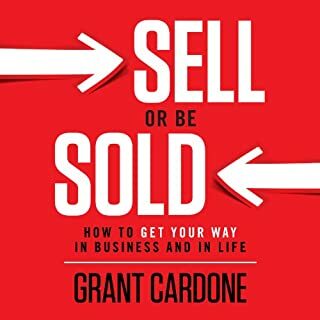 This is one of the best books I have ever listened to on business. If you havnt listened to it and run a small business, it could transform the way you think. Gerber unifies the practical and the spiritual in one coherant text.